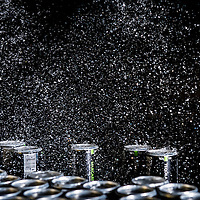 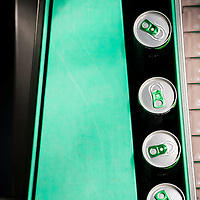 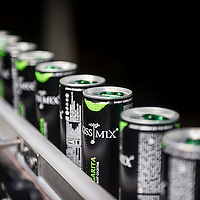 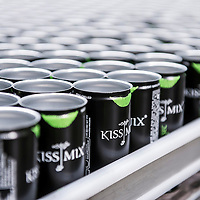 Corporate photography assignment made in Zonhoven, Belgium, for Kiss Mix, a canned cocktails producer. 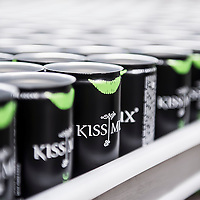 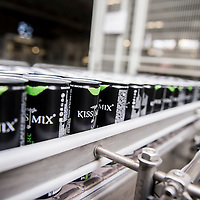 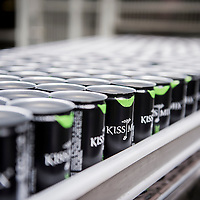 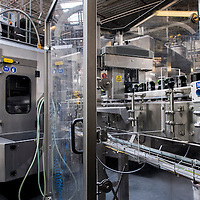 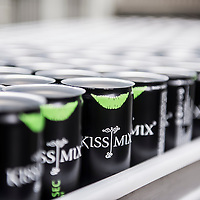 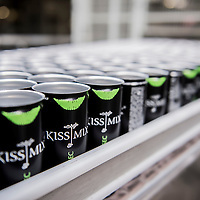 Ezequiel Scagnetti was requested to make a photo report about the Kiss Mix canning line. 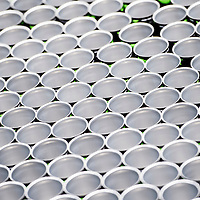 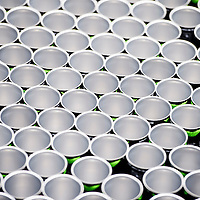 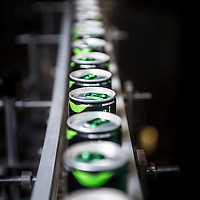 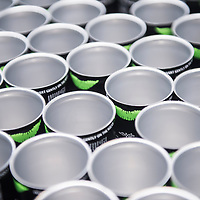 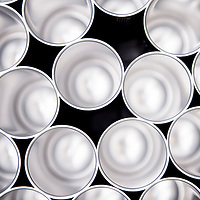 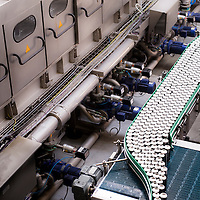 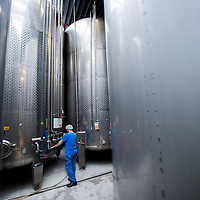 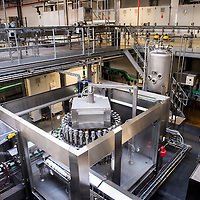 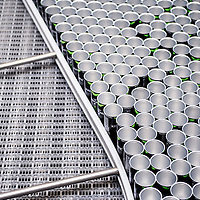 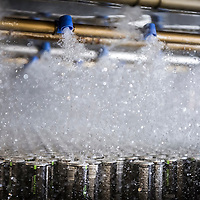 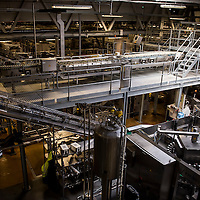 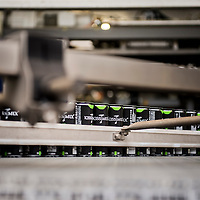 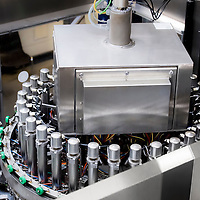 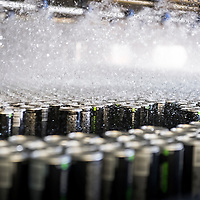 The mission consisted in showing the 100% automated canning process, requiring no human intervention. 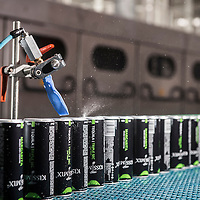 The client wanted this photo report for its marketing campaigns, digital and social media marketing and promotional support material.